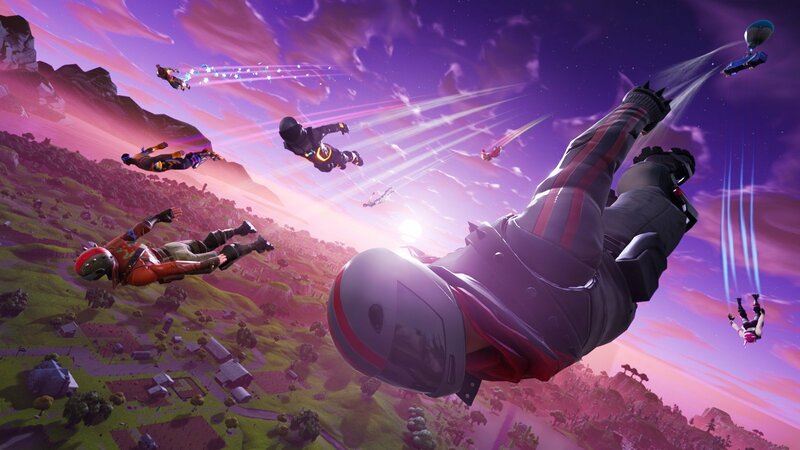 Competitive Fortnite players have recently discovered that the Pop-Up Cup events in Fortnite are cross-play enabled, this has started some controversy. Players who take pride in the competitive aspect of Fortnite, especially in its Pop-Up Cup events, are upset at this discovery due to the skill gap inherited from each platform. While there are countless sides to the discussion, the common consensus seems to be the fact that console and mobile players are at an extreme disadvantage against PC players due to the graphics options, performance difference, and control interface. Players on all sides have expressed their disapproval to this discovery, some even going as far as saying that it completely negates the competitive aspect of the game. all pop up cups and share the love event going on now are cross-play. Mobile, console, and PC. Somehow considered equal playing ground. I’ve always felt like I’ve been at a little disadvantage when playing Cross-Platform, but todays Pop-Up made it so much clearer. I am tired of feeling like I can’t progress past 25 points in every single Pop-Up. Maybe thats just my skill ceiling, but I’d argue the ratio of PC – Console players getting >25 points is around 10:1, very clearly an unfair system imo. 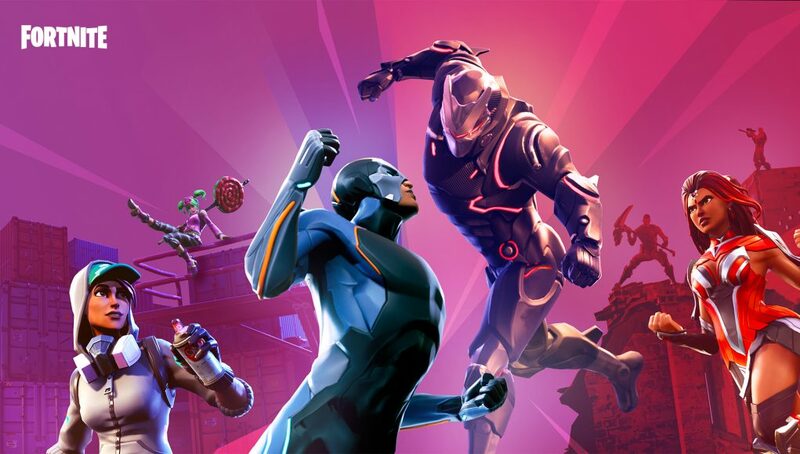 What are your thoughts on pinning console and mobile players against PC players in a competitive environment? Epic Games has yet to respond to these events at the time of writing. Stay tuned to FortniteINTEL.com / @FortniteINTEL for further updates.